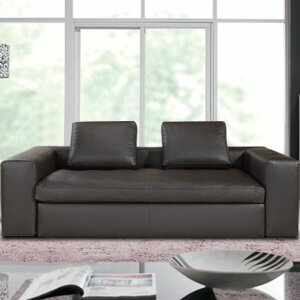 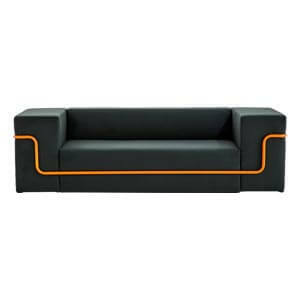 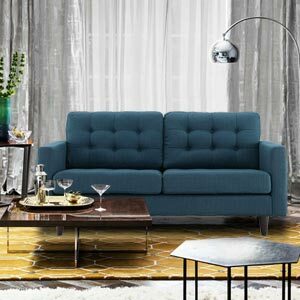 This classic sofa set of furniture is based on all the numerous details. 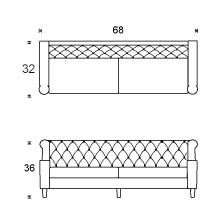 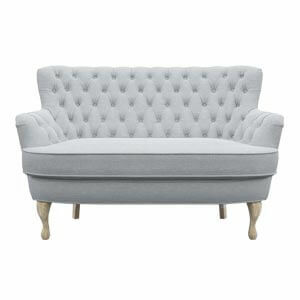 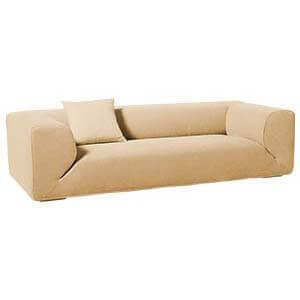 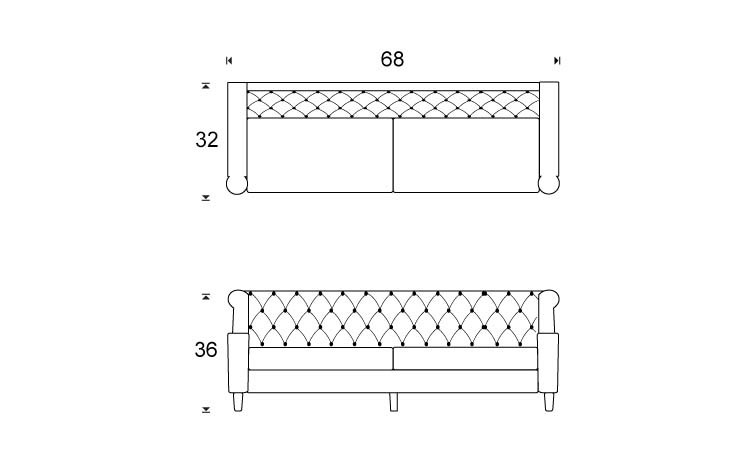 The diamond tufting on the back, the angled low wooden legs, rolled wingback and sloped arm rests. 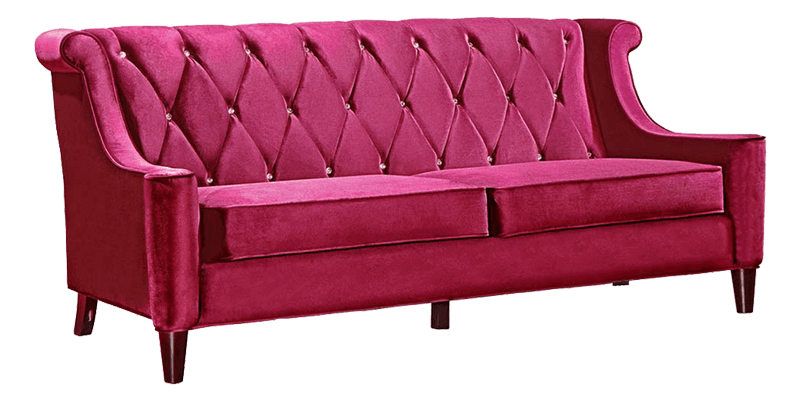 These make it special and regal for all those classic spaces. 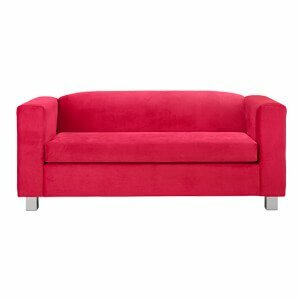 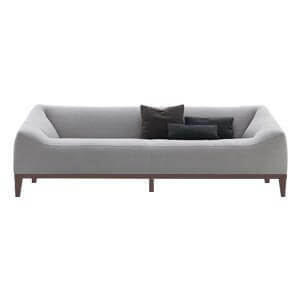 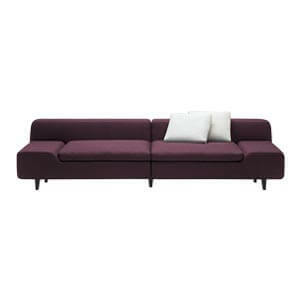 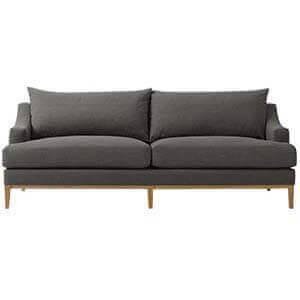 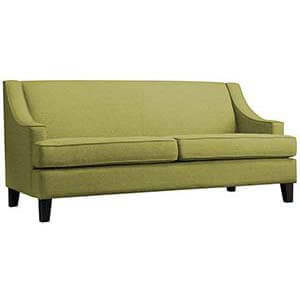 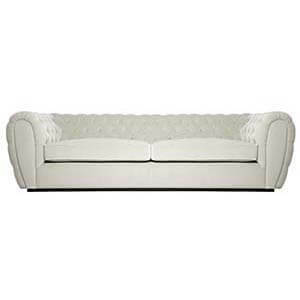 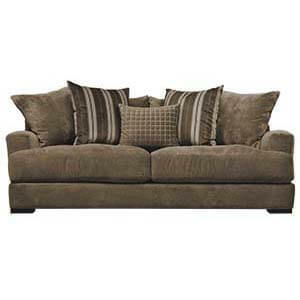 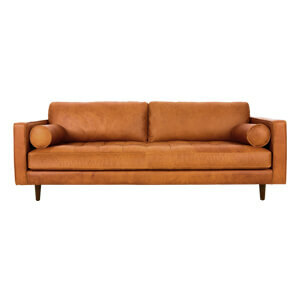 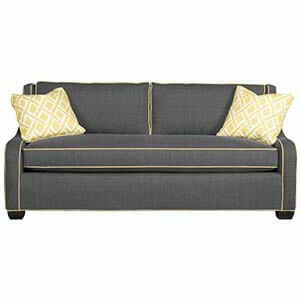 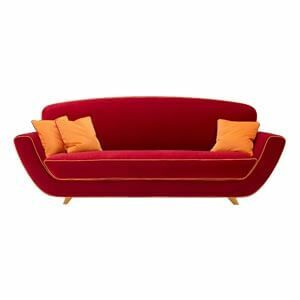 This classic two seater is crafted with hand-built frames and hand-finished upholstery.